SUMO China office is located in Zhengzhou, Henan Province. 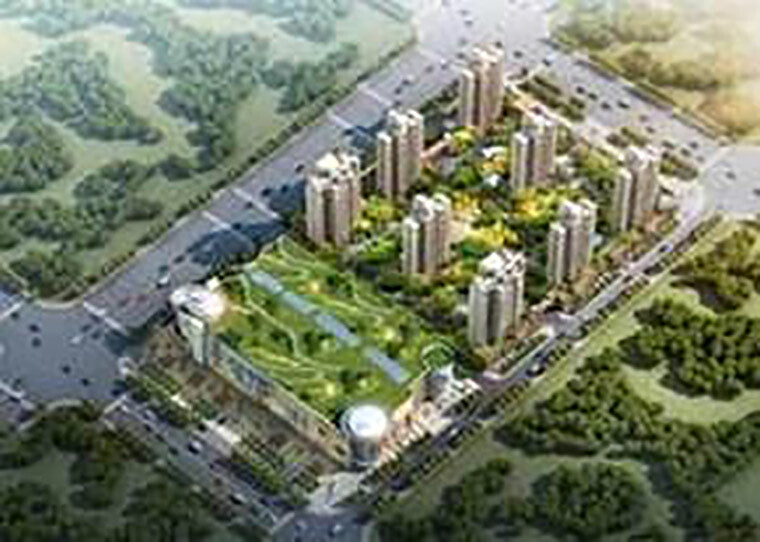 The value of SUMO Group’s projects in China alone exceed $AU 2.5 billion. A sample snapshot of projects currently underway in China is summarised below. The SUMO International Logistics Park is being developed for commercial use and has a total investment of 700 million Chinese yuan. The Park covers an area of ​​13.8 hectares, with a total construction area of ​​approximately 130,000 square metres. 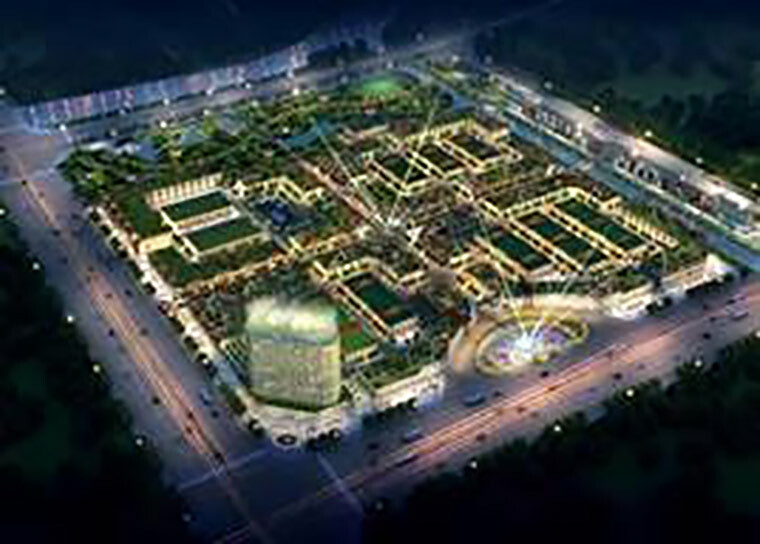 SUMO Square is a residential project which has a total investment of 500 million Chinese yuan and covers an area of 5.6 hectares approximately.